Twice-weekly podcast featuring two guys, one gal discussing Video Games, Wrestling, Pop Culture and More! Featuring the talents of Brandy Womack, Johnny Womack & Kyle Duce! 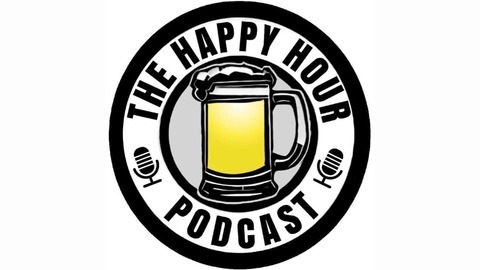 #HappyHourPodcast #DuceIsOnTheLoose. Recorded Live at Syfy Bartow 2019 Chef, Photographer, music aficionado, Matthew Pfeifer and award winning Cosplayer, fanfiction author, fan artist, panelist and blogger, Nienna Nir joined us at Syfy Bartow 2019. 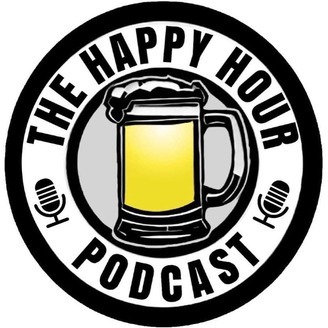 We talk Game of Thrones, Avengers Endgame and so much more!